About MeFrom a family of Seanchai (sean-a-hees or Irish storytellers), I’ve possessed a vivid imagination and the ability to spin tales from an early age. Just ask my + read more siblings about “The Mystery of Sand Hill” or my nieces about “Peg Leg and the Milky Eyed Woman”. An author, educator and actor, I am dedicated to capturing and celebrating the story in all of us. 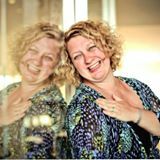 I am also passionate about combining learning with the arts, and founded the Tickle Trunk Players where we use drama, storytelling and rhythm to encourage students to make active and creative connections to literature. This background in theatre has earned me the title of “The Interactive Author” as all visits and workshops feature opportunities for students to bring the pages of their favourite stories to life on the stage. I love working in schools and communities as an Artist in Residence. Some recent projects include: “The Story Fence” at Brighouse Elementary in Richmond, “Techno-poet-ology” at Star of the Sea Catholic School in White Rock and a full school residency at Brockton Preparatory School in North Vancouver. I am on the ArtStarts roster and funding for such projects can be accessed through them, including ones that involve publishing student work. 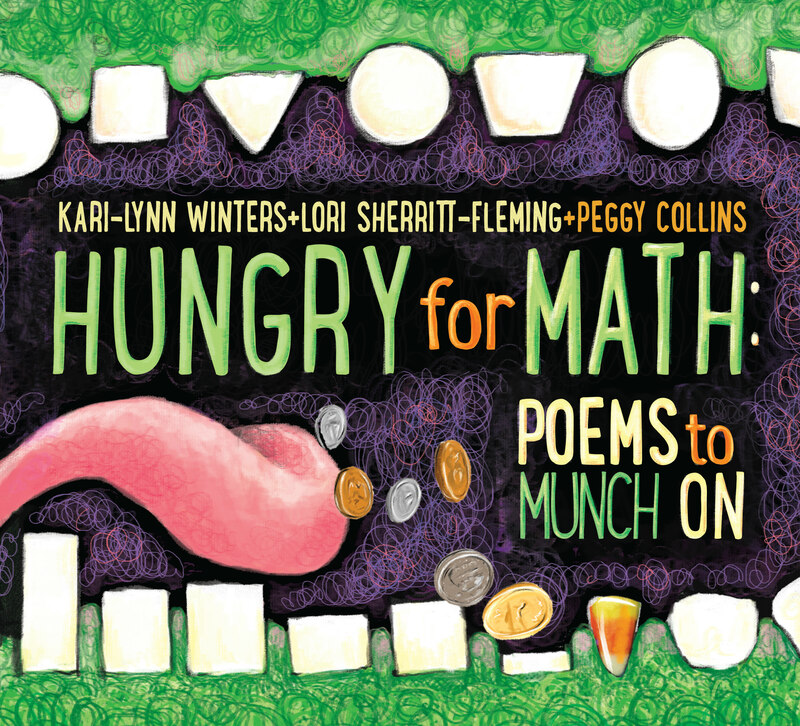 My books include “Hungry for Math: Poems to Munch On” with “Thirsty for Science: Poems to Guzzle” soon to follow, an array of non-fiction books and several plays. Random facts? I know how to walk on stilts and spin plates, I have a love of travel especially to places steeped in history and I can help you train a Rot-ten Dragon if necessary. I am available for school visits, workshops, residencies, professional development days and community events. 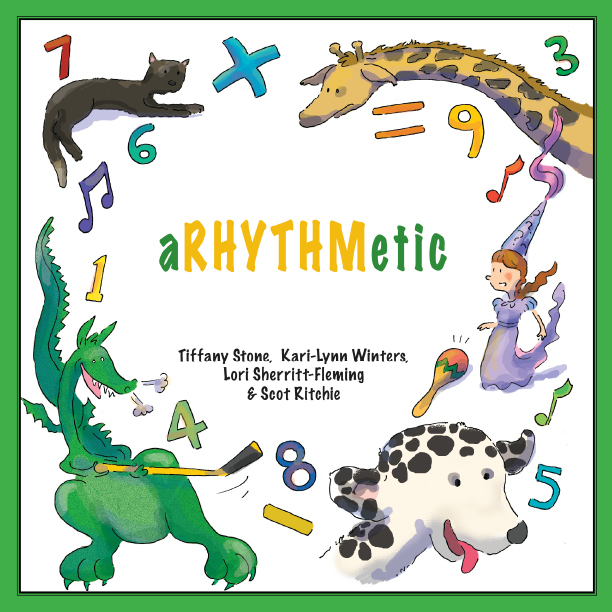 Published Works"Hungry for Math" and "Thirsty for Science" feature curricular connections such as counting by tens and the life cycle of plants explored through playful poetry and illustrations. 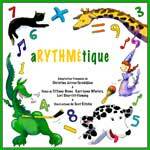 Co-written with Kari-Lynn Winters, illustrated by Peggy Collins. Non-fiction titles in a variety of genres include topics such as Landmarks, Biographies of Famous Children's Authors, Matthew Henson's Journey to the North Pole, Explorers and Navajo Code Talkers. Awards and Recognition:2016: "Hungry for Math: Poems to Munch on" won the Rainforest of Reading, Reader's Choice award + show more in Castries, St. Lucia.